Happy Birthday Sanjay Dutt: Sanju Baba's Fitness Secrets Decoded! 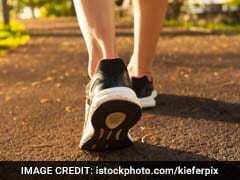 Home » Living Healthy » Happy Birthday Sanjay Dutt: Sanju Baba's Fitness Secrets Decoded! Happy Birthday Sanjay Dutt: Sanju Baba celebrates his 58th birthday today, and it's right about time to present a fitness ode to this man! Sanjay Dutt, a.k.a. Sanju Baba celebrates his 58th birthday today, and it's right about time to present a fitness ode to this man! While some of us still struggle to catch some breath after climbing just a few stairs, our Sanju baba manages to be the health icon for the country even at this age. After the release of his biopic, 'Sanju', the actor has come in limelight once again. And this time, the world is listening to the true story of who Sanjay Dutt really is and the struggles of his life. 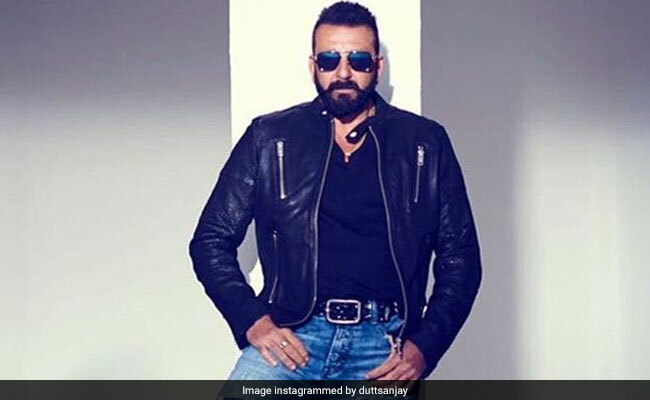 From being a drug addict for a period of 9 years to being the fittest actors of the 90s (and even today), Sanjay Dutt gives us goals, both in terms of fitness and in terms of determination. The man, who shifted from the high of drugs to the high of fitness, Sanjay Dutt, in concrete terms, is a fitness icon for the country. Despite his drug problems, which he never masqueraded in front of the world, Sanjay Dutt transformed himself into the person who gave celebs like Hrithik and Salman fitness lessons. He literally is a fitness freak. This is evident from the fact that Sanju did not up on his workouts even in jail. Ever wondered if someone can build 6-pack abs in jail? Sounds like an impossible goal, doesn't it? Well, it wasn't really the same with Sanjat Dutt. The man lost a whopping 18 kgs while serving his term in Yerwada Central Jail. Sanju wasn't allowed dumbbells in jail; but that wasn't a hurdle in his way either. He lifted buckets of water, spades, mud pots and trash cans instead. He practiced crunches and other physical exercises to keep himself fit and in shape. During his term, the actor mastered the art of training without gym equipment and continues to stick to the same even today. Hats off to you Sanju Baba! But before he became the icon of fitness, Sanjay Dutt went through one of the darkest phases in his life; drug addiction. The actor himself revealed that he has tried every single drug. He revealed in an interview that he started doing drugs when he was in college, just once that someone said try it, and from that day till 9 years, Sanju's addiction became worse over time. The actor spent two long years in rehab till he successfully quit drugs and since then, there was no looking back for Sanju Baba. In an interview, Sanju Baba talked about drug addiction and how deeply it impacted his life. He explained how the high one gets from drugs is not as amazing as the high one can get from life and the gym. He said, "There's nothing like getting a high from life. The adrenaline which you get from life, from your work, from the gym...there's no drug which can be compared to that." While Sanjay Dutt successfully gave up on drugs and moved towards a healthier lifestyle, he continues to motivate people to do the same. Truly inspirational!